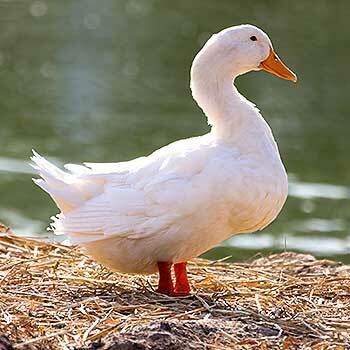 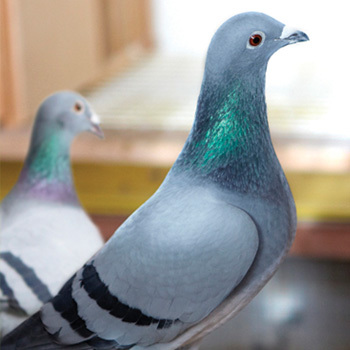 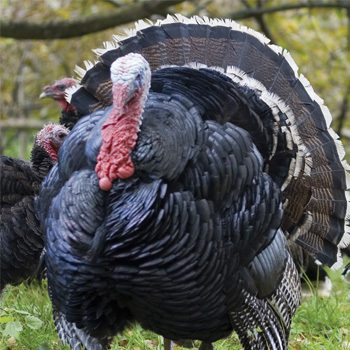 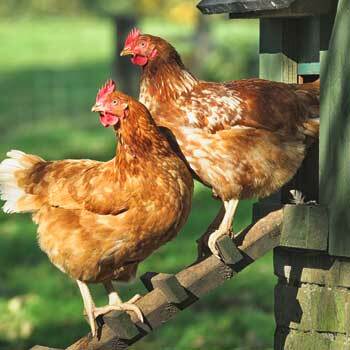 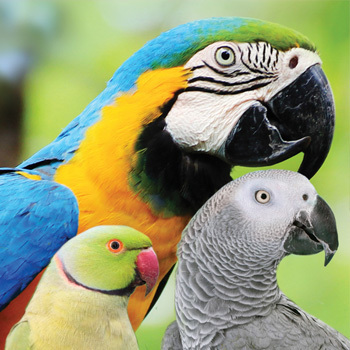 We met some fantastic birds and there owners, all who make the show interesting and love sharing their knowledge. 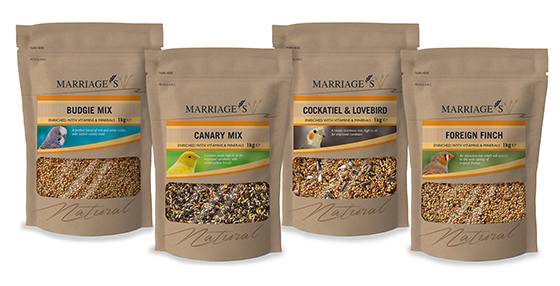 We had a great response and some great feedback on our products following the show, with 5 lucky winners choosing a bag of bird food each! 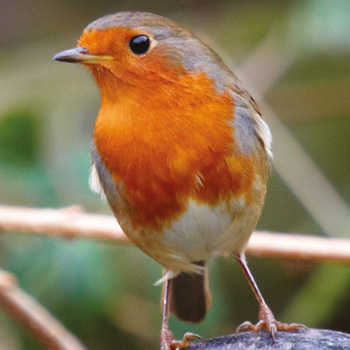 Well done to Rebecca Carter, Martin Bentley, Jane Hainge, Corinne Finlay and Mr Wallington who have all been contacted to claim their prize. 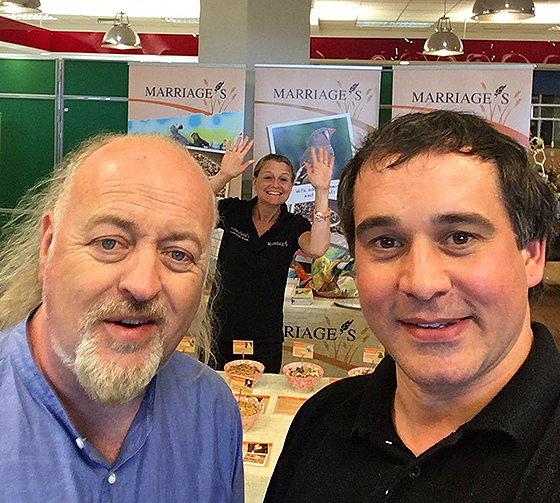 Comedian Bill Bailey popped by the Marriage's stand to say hello to the team. 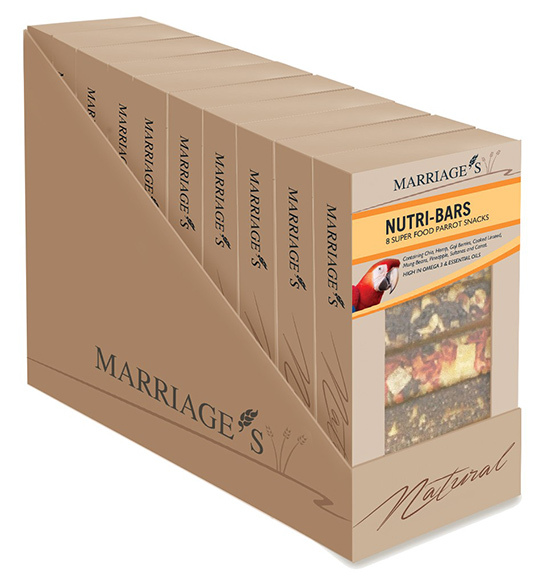 Marriage's new range of Parrot Nutri Bars. 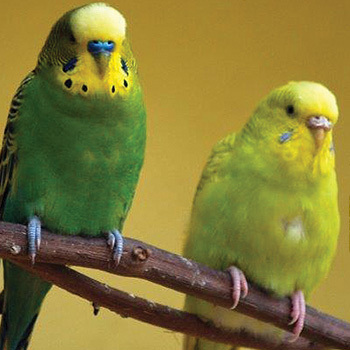 Marriage's new range of Parrot Pouches. 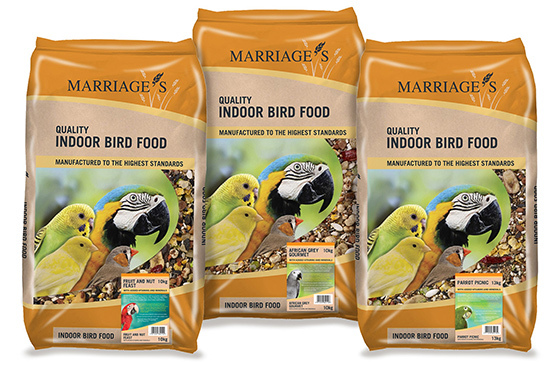 Marriage's existing Parrot Food range. 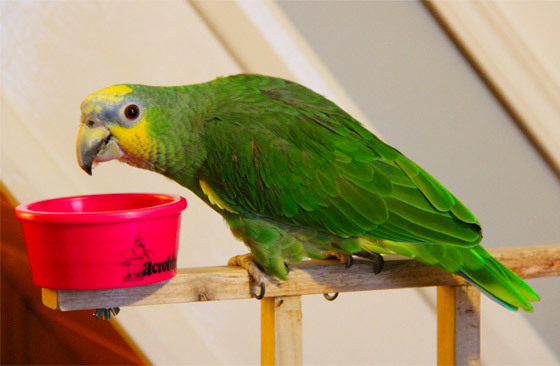 Here is Janes, Orange-winged Amazon parrot, Polly, eating Marriages parrot picnic seed mix Jane won at the Think Parrot show last month.